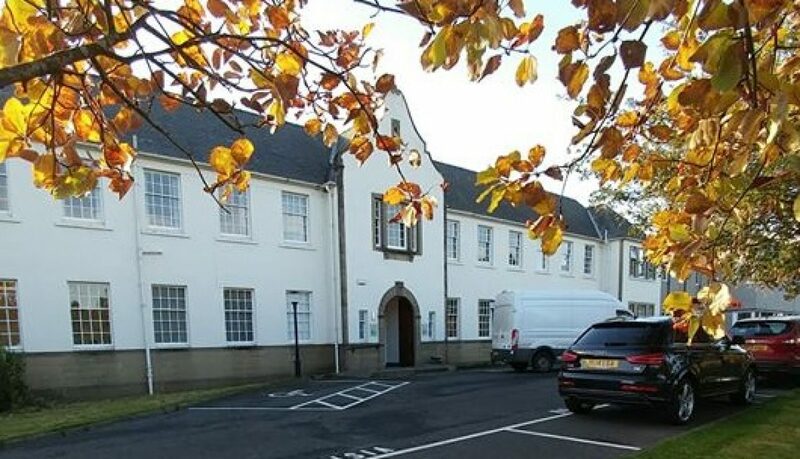 Midlothian Innovation Centre provides a wide range of accommodation offering a variety of offices, combined workshop/office units and individual workshops. Centre reception is in the Main Building. The Centre offers excellent technical facilities, including meeting rooms, conference/lecture theatre and training facilities plus ample free car parking. The Centre also has its own on-site Cafe ‘The Tattie Lab Cafe’ which provides a range of excellent food and can provide outside catering for a wide range of events. One of the central objectives of the Centre is to encourage interaction between businesses based at the centre. 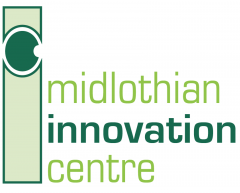 Midlothian Innovation Centre aims to operate as a business village providing opportunities for businesses to network and interact with ready access to professional advice/assistance to aid business development.